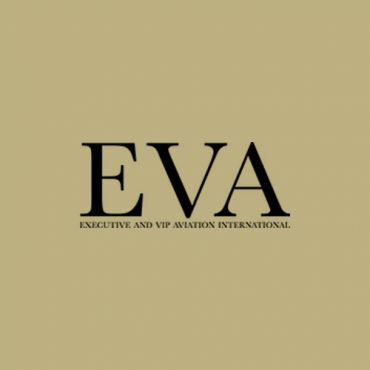 Opus Aeronautics is happy to announce its presence at this year’s European Business Aviation Convention & Exhibition (EBACE) in collaboration with Boeing Business Jets. Opus Aeronautics and Boeing Business Jets have, in fact, already jointly presented a BBJ 1 on the static display on several occasions. During this year’s EBACE 2018, the companies are pleased to show Boeing aficionados a spectacular Boeing BBJ 1 S/N 40586 (YG 135). This beautiful BBJ 1 can be visited at Boeing’s static display and is offered for sale exclusively through Opus Aeronautics. Opus Aeronautics and Boeing Business Jets have enjoyed a long and fruitful relationship with a proven track record. 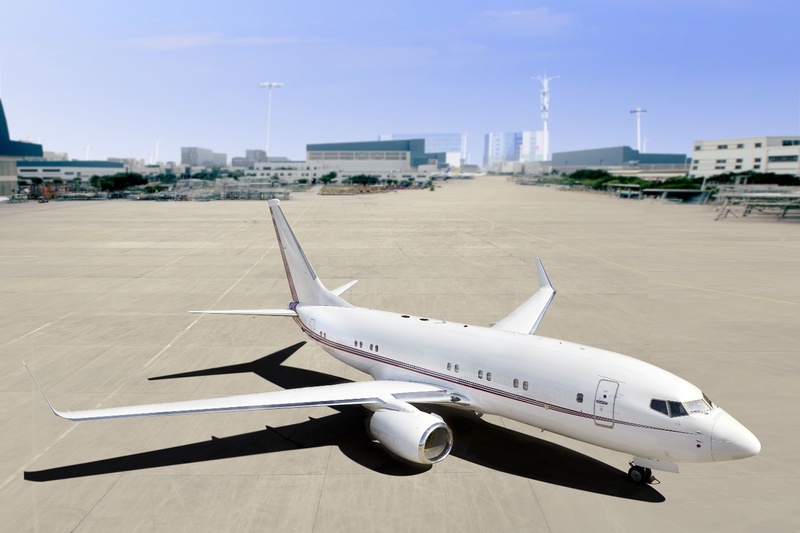 Opus Aeronautics has sold a record number of Boeing BBJ’s worldwide.